A Well-Seasoned Life: Cookbook Review: "101 Things to Do With Powdered Milk"
Cookbook Review: "101 Things to Do With Powdered Milk"
Every time I think about using powdered milk, I think about my stay-at-home mom days when my children were young. I always kept a box of powdered milk in my pantry to use in cooking and baking. I tended to cook and bake a lot during those days and it was so convenient to have the powdered milk at my disposal so I didn't have to pack up a toddler and infant and run to the store whenever I ran out of milk. Since I returned to the working world six years ago, I haven't used powdered milk quite as much. I did buy a box a few weeks ago because I thought it is a good thing to have in my pantry in case of a milk emergency. My boys can quickly go through a half gallon of milk, so I'm often faced with a milk emergency when it comes time to use milk in a recipe. 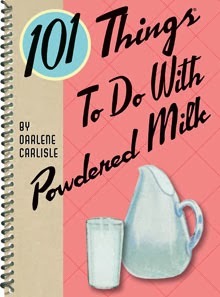 When I saw this book, 101 Things to Do With Powdered Milk, I knew I had to have it. It fascinates me to think that powdered milk can be used to make things other than...well...milk. Did you know that powdered milk can be used to make other dairy products such as yogurt, sour cream, and cottage cheese? It can also be transformed into evaporated milk, sweetened condensed milk, and whipped topping. There have been many times when I've needed a can of condensed milk for a recipe and had none in my pantry. By using powdered milk to make these basic ingredients, you can then use those basic ingredients in other recipes throughout the cookbook. 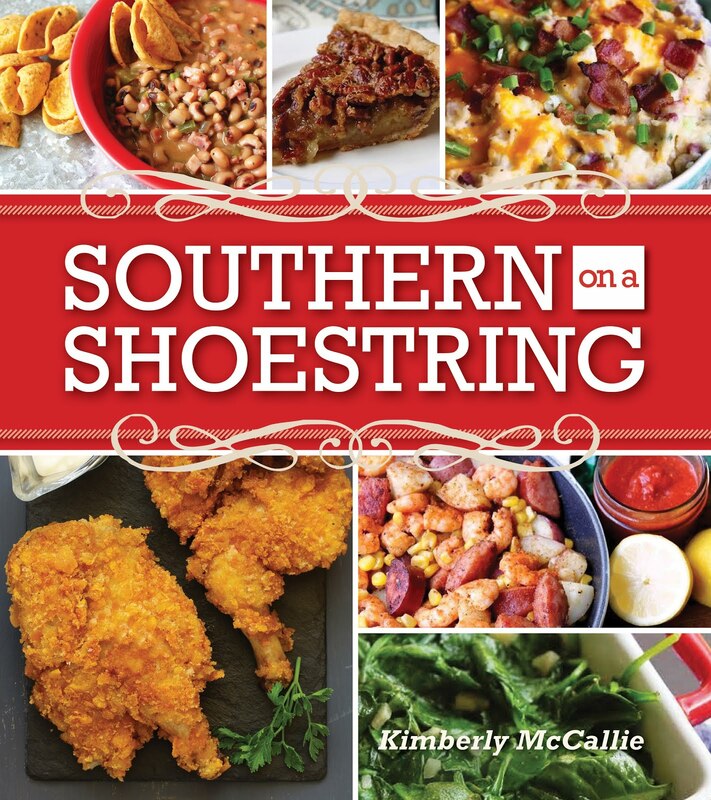 This cookbook contains a variety of recipes from breads, dips, spreads, sauces, soups, salads, main dishes, and desserts. The book begins with some helpful hints for using powdered milk such as adding the powdered milk to your dry ingredients then adding water where it calls for milk. The author also suggests that the best way to mix powdered milk is in the blender. This book would be a welcome addition to any kitchen and would certainly be appreciated by cooks who like to stretch their ingredients and budget. This is book is part of the 101 Things to Do series from Gibbs Smith which includes titles such as 101...with apples, eggs, ground beef, cake mix, rotisserie chicken. Ah, rotisserie chicken...I could write a book on that myself. Disclaimer: The publisher provided me with a copy of this cookbook; however, the opinion expressed here is my own.